This project consisted of two phases. 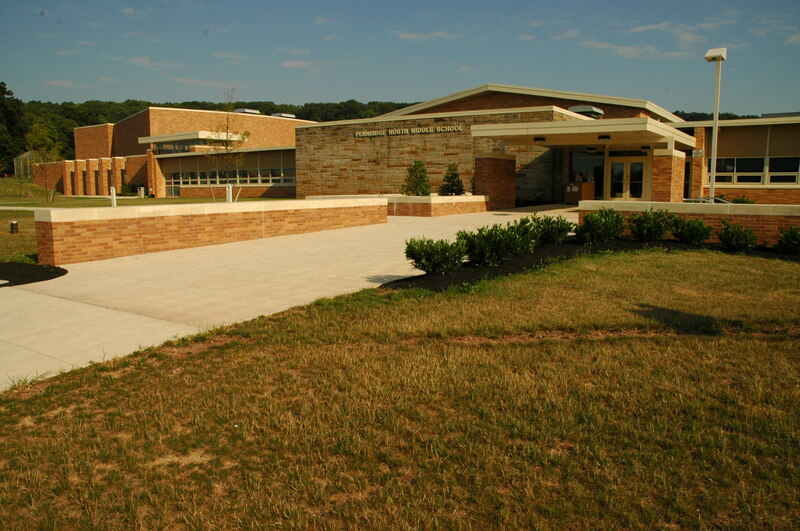 The first phase involved the design and construction of 8,950 linear feet of a 12-inch diameter ductile iron pipe, off-site fire service, and domestic water main to Pennridge High School. The construction cost for this project phase was $688,000. The second phase includes the review and oversight of the design and construction activities for the on-site fire service/public water and sanitary sewer facility upgrades. 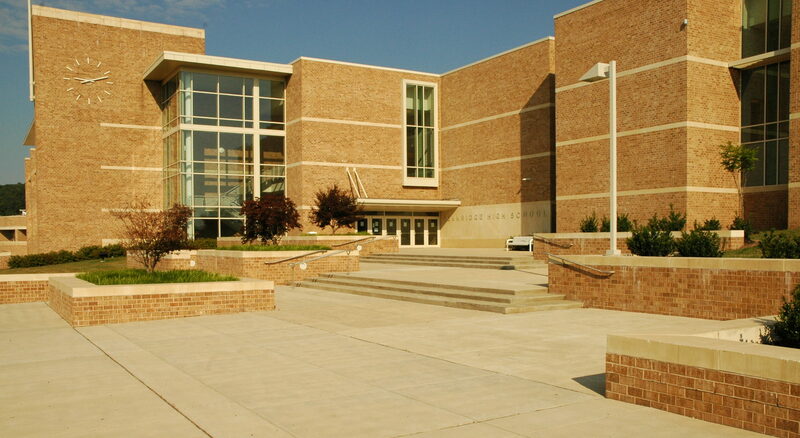 The construction cost for this project phase was approximately $1,153,000. 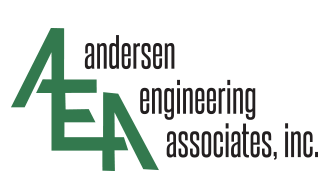 Andersen Engineering Associates, Inc. (AEA, Inc.) was responsible for coordinating the required project design and construction details with the utility owner (Perkasie Regional Authority) and the Authority’s Contractor, as well as the School Administrator, Architect, Engineers, and Contractors.